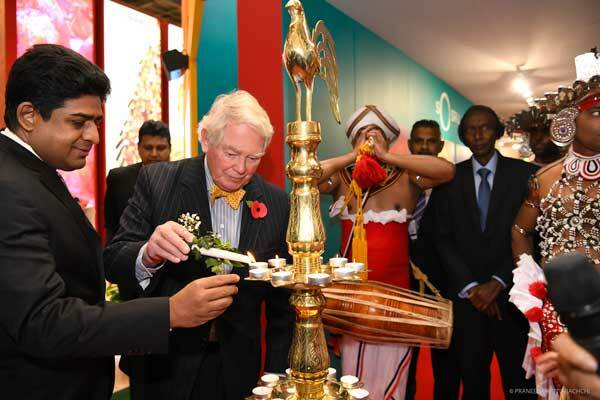 Encapsulating the essence of Sri Lanka, its authenticity, diversity and all of its richness is an expression that sums up the travels and tales of a Sri Lankan experience. 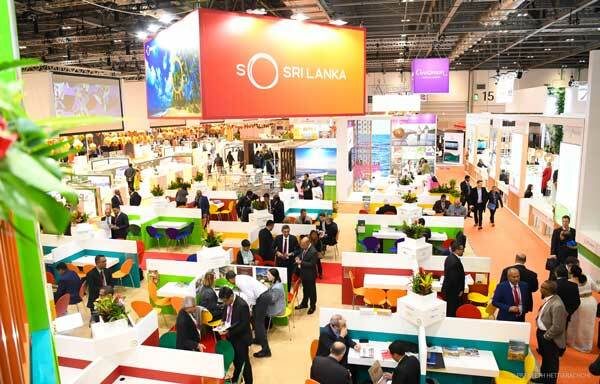 “So Sri Lanka” goes beyond being a place descriptor and embodies the vibrant qualities that inspire us about our travels and tales from the island nation. 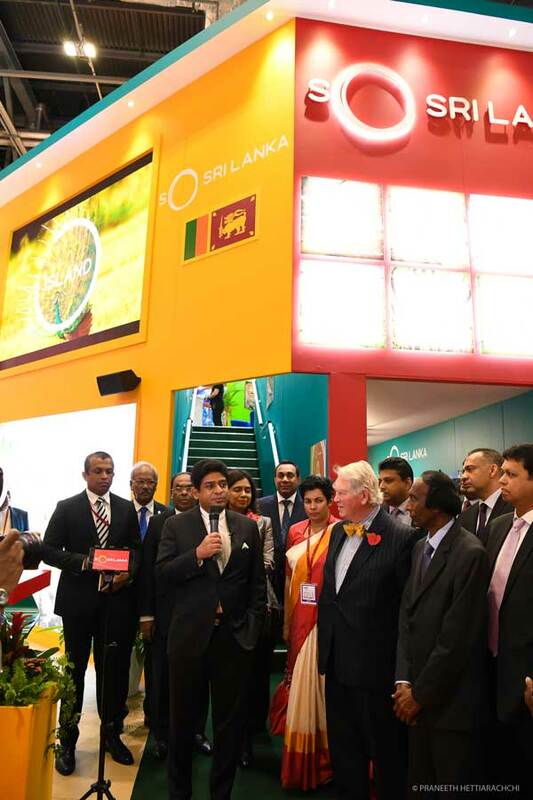 At the launch of the new strategy and slogan the Minister said that the So Sri Lanka brand is not only exhilarating – it’s the beginning of a new era. 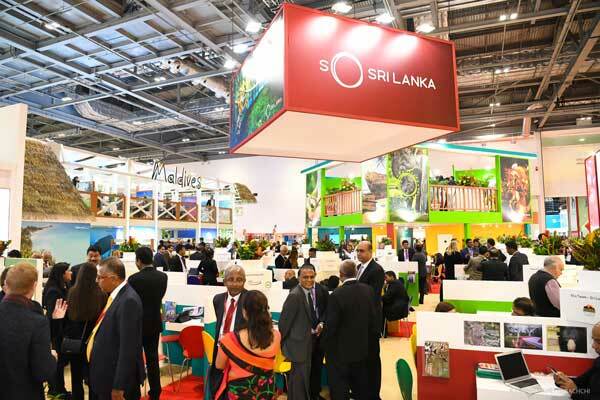 “We envisage that tourism will flourish to be the most significant sector contributing to our economy - that’s the goal we aspire to reach in the next few years,” he said. 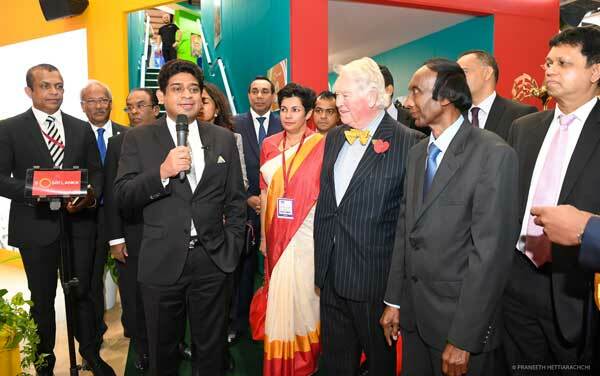 The Minister unveiled the new slogan along with Chief Guest of Honour Lord Nasby. 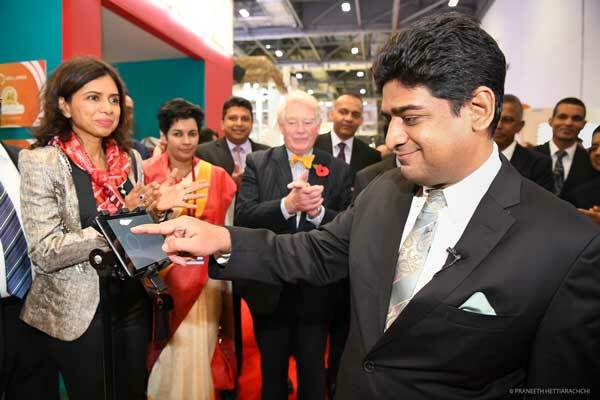 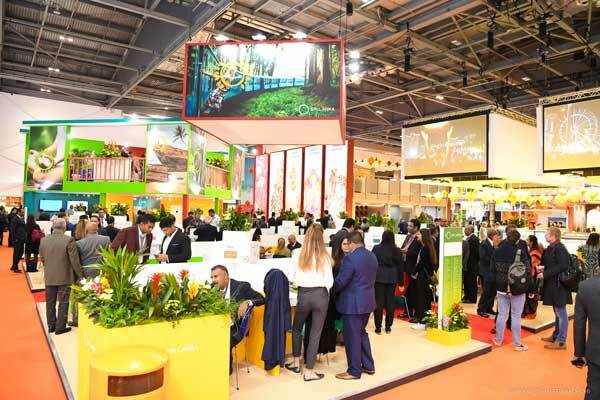 This event was held at the Excel Exhibition Hall, London on 5 th Nov. On offer were exclusive opportunities for travel companies and industry stake holders to strengthen their network, connect, share and exchange ideas and concepts and create productive partnerships.